My guest blogger is Haley Kieser from Zog Digital helping us to reduce our clutter in environmental friendly ways. The moment you realize you’ve accumulated way too much clutter and then need to take action, is common. It happens. Why? Let’s look at Hamilton but it could be anywhere. Is there any better feeling than giving back to the community? 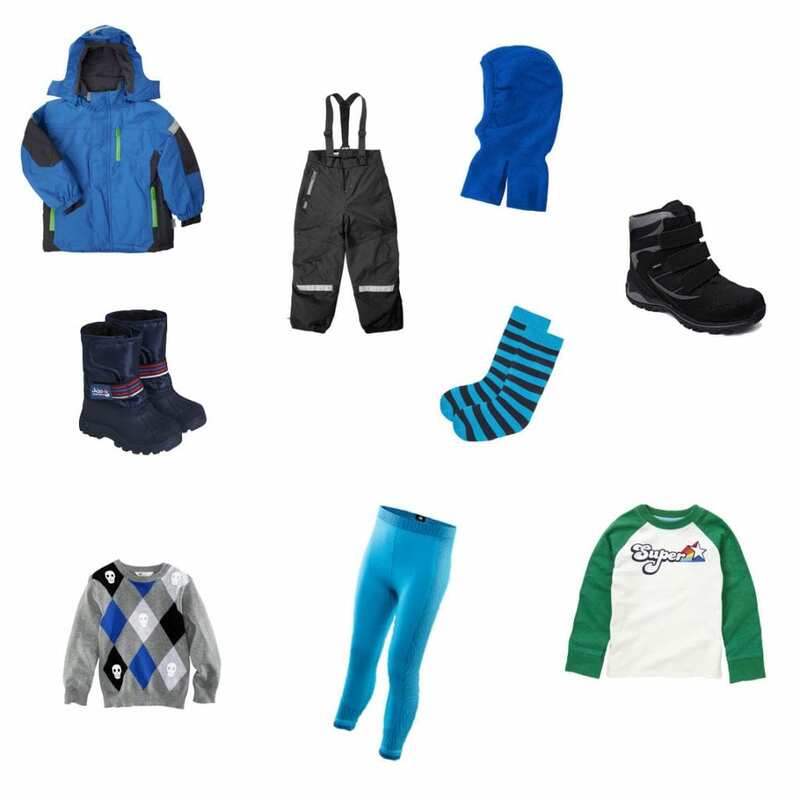 Anytime you purge your closet, or your kids outgrow their clothing, bag up what needs to go and bring it to a thrift store. But don’t stop at clothing! Thrift stores collect all sorts of personal items. Such as books, toys, dishes, jewelry, and much more. Some organizations like Habitat for Humanity will even collect construction and building materials. Remember, one man’s trash is another man’s treasure. If you’re unsure about what you can donate, give them a call. Another great way to donate is the old-school hand-me-down method. Shoot a message to family and friends to see if they could use your old coffee table or winter coat. Need more direction? Use this thrift store directory. If you enjoy meeting people and bartering then a garage sale is for you. If your clutter still holds value, why not cash in on it? Host a garage sale or sell your items online. One of the best times to have a garage sale is in the summer. Before you begin setting up, always check the weather. Tip: Set a fair price on your goods. Don’t let the thought of making money distract you of your main goal – getting rid of your clutter. Get cash before the event in case the buyer needs change. Additionally, if you have time, promote your garage sale on social media up until the event. If you have leftover inventory list everything on Craigslist. If time doesn’t permit, donate the rest. 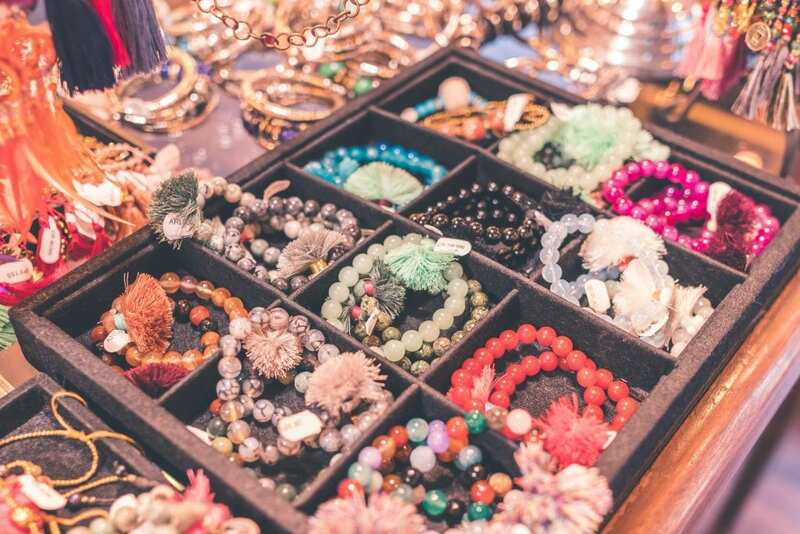 Hosting a garage sale is a great way to make some cash and can even be fun. Get the family involved, play some tunes, and hangout with each other for the day! For items that aren’t as easy to donate or even throw out, like an old over or cabinetry, hiring a service to pick it up may be the best route. 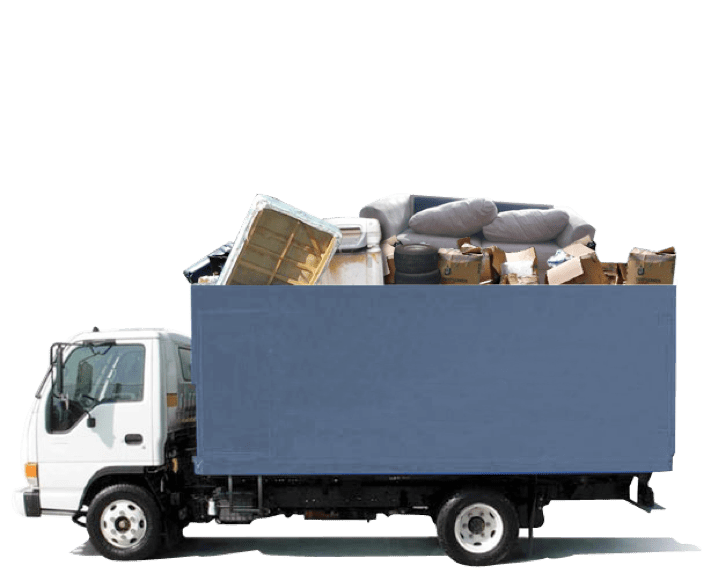 A full-service junk removal company will come to your home or business and do all the work for you. All you have to do is tell them what to get rid of. Before choosing a company, make sure they have an environmental program in place, where they donate or recycle as much as possible. If you’re constrained by time or have too much clutter to deal with, this will let you rest easy knowing you disposed of your clutter responsibly. Note: You will have to pay for a service like this. Yet, they’re not very expensive. Especially if you have a handful of heavy items, it’s worth the money. 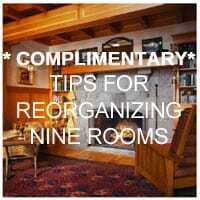 Decluttering your home or business can be a huge task and should be applauded. The next step is to take care of that clutter responsibly. Use the motivation to become organized to keep Hamilton beautiful! Need help identifying what’s clutter and what isn’t? Let us help you. Use these links as inspiration to find out if your community has similar resources. Share your best tip for reducing and recycling your clutter inthe comment box. Once, somewhere I heard that if a thing is not needed for a year, then it will never be needed. So, in such a case better to sell it. There is one more way to get rid of such things – to sell them on eBay. Selling is a good way to get things out of your house. When it comes to selling clothes a lot of consignment store like clothes that are only 6 months old. They like items that are still in current style. It is better to sell or donate items as soon as you not longer need them rather than hold onto them until nobody will want them.